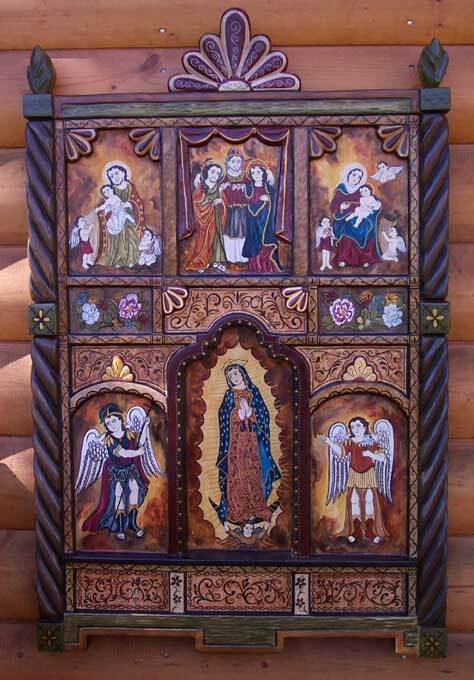 Retablos are paintings with a religious theme. Usually they are images of Saints or Santos. 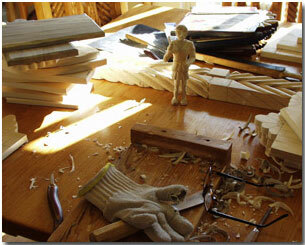 Traditionally they are made of local woods, pine, aspen etc. The board is hand-adzed, and carved then smoothed in front. Then it is gessoed and painted. Pinion Varnish then is applied to seal the work. 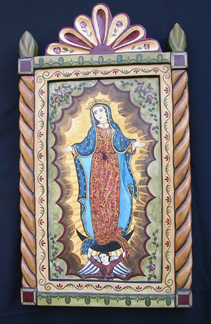 Retablos are common to decorate the home and Chapel in Colonial times. The Saints were called apon for special needs of the worshipers at various times of the year. 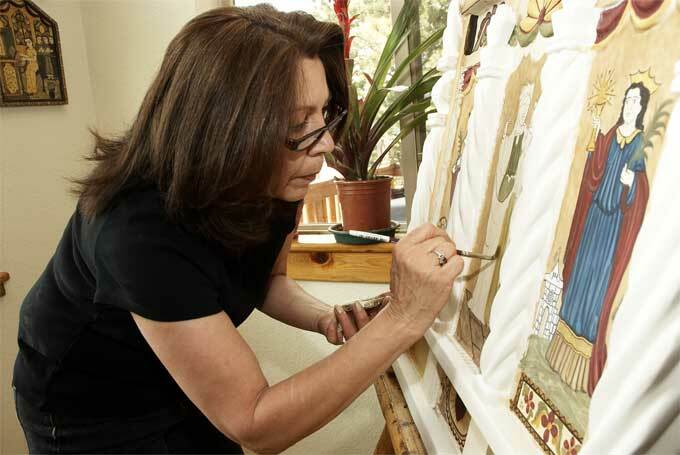 Reredos are Large, detailed pieces with an architectural frame All hand carved, gessoed and painted with images of the saints or statues of the saints placed in nichos in the facade. Altar Screens often depict the Santos used in the name of the Church. Bultos are a statue of Christ, a saint or the Virgin carved from cottonwood root, covered with gesso and painted. Sometimes the statue is clothed. 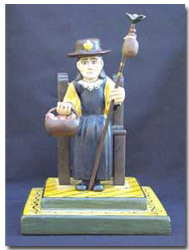 Bultos often are interchanged in the churches for the different times of the year or special needs of the practioners. The cottonwood tree thrives best along rivers and streams. 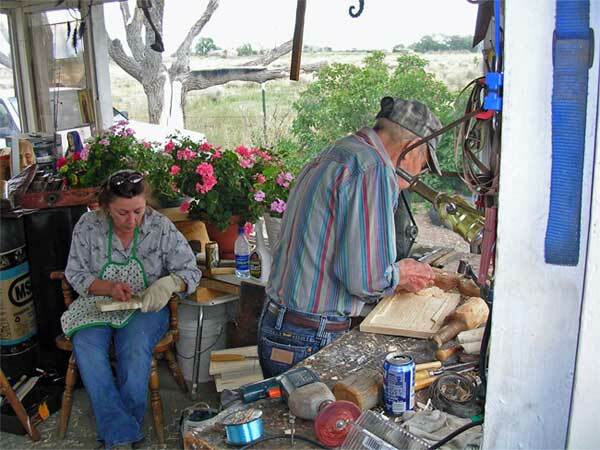 In an arid environment, such as the San Luis Valley, the cottonwood is an idicator of water. These trees grew to follow the asecias (ditches) built in the frontier and the roots of this tree were often used by Santeros in carving the 3 dimensional religious statues called Bultos. This wood was easy to carve and was finished with gesso and natural paints and coated with Pinion Varnish. Many of these old Bultos survive today in museum collections. Our Artwork is made the same way as our ancestors. One piece at a time. This is not mass produced paper Art and Yes it is all Made in America.